You can select from a great range including government and end of lease vehicles with benefits such as late model, low km’s and some come with the balance of new car warranty. The fixed price for BuyNow vehicles includes all fees, charges and GST. Many cars also have the cost of initial registration included. 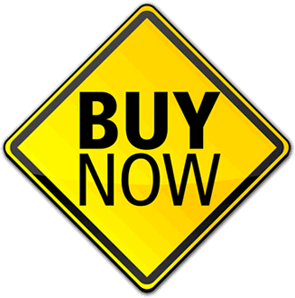 Browse BuyNow vehicles on our website by selecting BuyNow as the ‘Sales Type’ in the ‘Search’ box on the homepage and then visit the operating location to inspect in person. Check our locations page for days and times. Every vehicle is road tested for basic driveability and the Road Test Report is displayed on each vehicle. Most of these vehicles will go to auction if not sold through BuyNow. You can register and bid for vehicles at auction where the highest bid will secure the purchase if the reserve price is reached. Dedicated BuyNow vehicles are available for a short time. The fixed price for BuyNow vehicles includes all fees, charges and GST. It excludes any government charges.